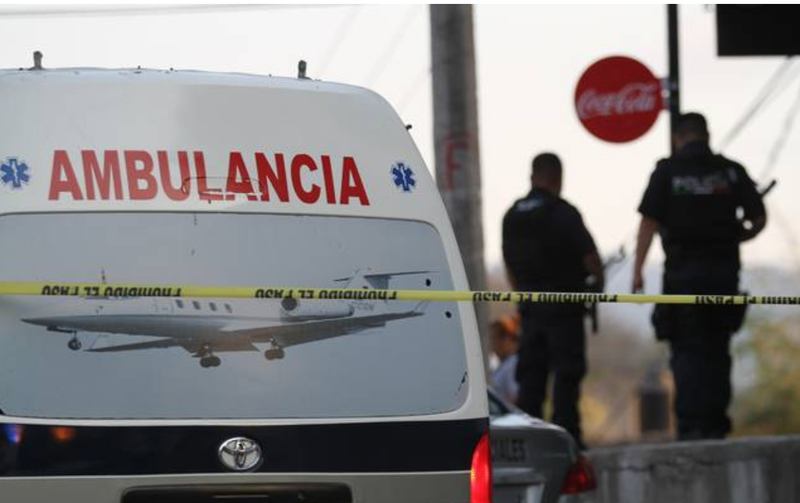 Guanajuato- The Red Cross stopped providing service indefinitely in the Mexican city of Salamanca , hit by criminal violence , after an ambulance was attacked by an armed commando on Saturday to take the wounded man, the institution reported Sunday. 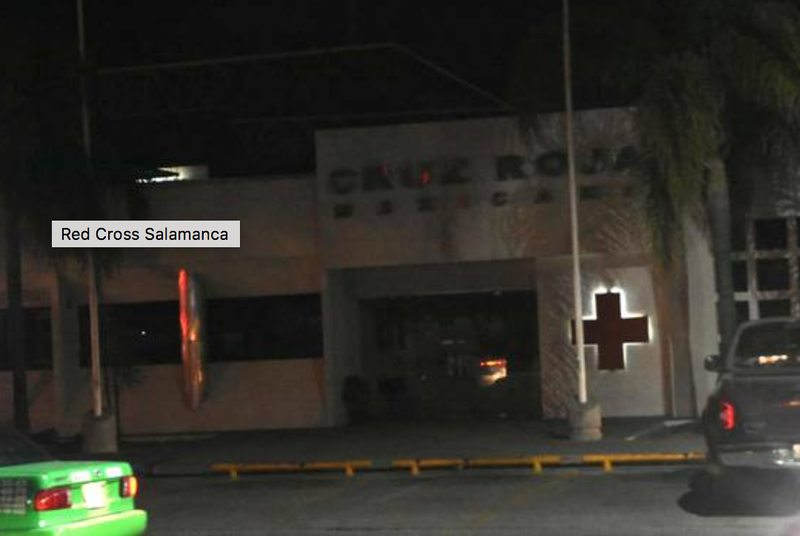 "The Mexican Red Cross Delegation Salamanca closes its doors until further notice for security reasons, no medical service will be provided in its facilities, and ambulances will not be attended to," he said in a statement. GOOD NEWS: The State has provided security so that the Red Cross may resume their valuable activities. 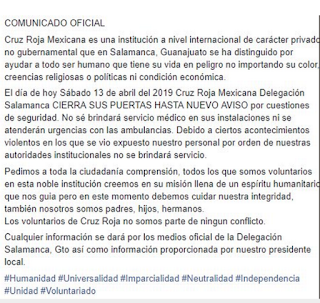 A statement from the headquarters of Salamanca, in the state of Guanajuato, warns that "closes its doors until further notice" for security issues, and calls for understanding to the public. "I do not know how to provide medical services in their facilities and emergency services with out ambulances. Due to certain violent events in which our personnel were exposed, by order of our institutional authorities, no service will be provided, "the statement added. 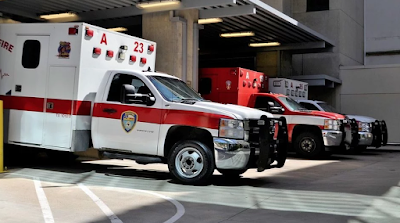 On Saturday, paramedics carried an injured man aboard an ambulance when a vehicle blocked their way and armed individuals forced them to open the unit to take the injured man and escape. The assailants nor the abducted and wounded man have not been located. 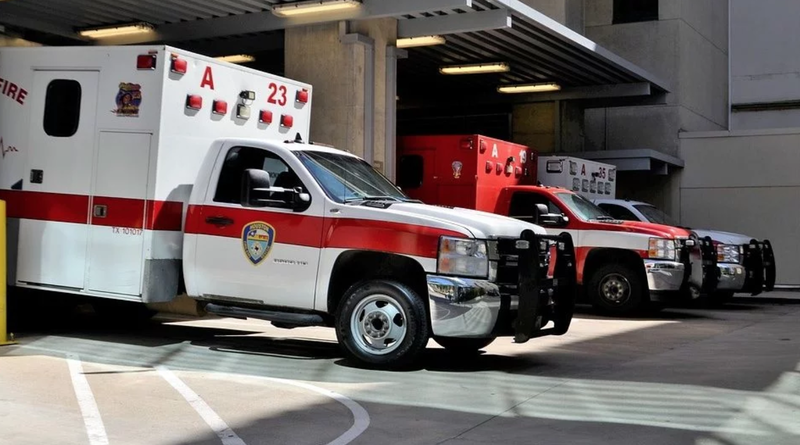 On Saturday night, an ambulance from the institution was intercepted by an armed group in order to kidnap one wounded by a firearm that was being moved in the ambulance vehicle. "We ask all citizens to understand, all of us who are volunteers in this noble institution believe in their mission full of a humanitarian spirit that guides us, but at this moment we must take care of our integrity," the institution said. In addition, he added that Red Cross volunteers are not "part of any conflict." 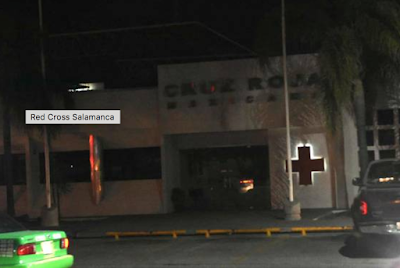 After the announcement, the commissioner of the Analysis and Strategy Unit for Citizen Security of Guanajuato, Sophia Huett, informed that there is permanent coordination with the state delegate of the Red Cross, Guillermo Francio, to safeguard the facilities and provide guarantees to the staff. For now, paramedics of the Fire Department of Salamanca will attend to the contingencies that arise in this municipality of 273, 271 inhabitants, informed the local authorities. Salamanca is a strategic municipality since here is the main refinery in central Mexico, where fuel theft , ie huachicoleo, has generated violent disputes between the New Generation Jalisco Cartel and the Santa Rosa de Lima Cartel. With the support of the Navy and the Army, the state authorities stormed the town on March 4 in the town of Santa Rosa de Lima, about 35 kilometers from Salamanca, but failed to arrest José Antonio Yépez, leader of the cartel. In retaliation, on the morning of March 9, a commando broke into a bar in Salamanca and shot 15 people dead, leaving another five seriously injured. The massacre occurred a day after the first official visit to Guanajuato by the president of Mexico, Andrés Manuel López Obrador, in which he confirmed his decision to fight the theft of fuel, which has caused the state oil company Petróleos Mexicanos (Pemex) annual losses of 65 billion pesos. In this Video the Mexican Gov't and Tourism Industry Invites all to enjoy a great cultural experience in Guanajuato during Semana Santa: Minus Ambulance Service ! In other Mexican localities hit by violence linked to organized crime , doctors and volunteers of the Red Cross and other institutions have refused to provide service for security reasons or demand to be guarded by police or military. 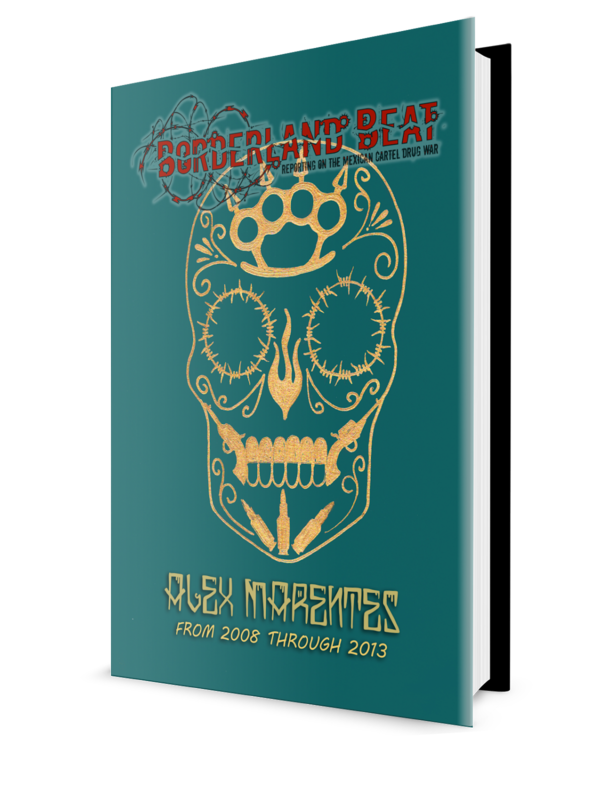 There are violent bands in Salamanca and other towns in Guanajuato dedicated to the theft of fuel, a crime that has rebounded in recent years and is already equated with drug trafficking. At the end of January , outside the Salamanca refinery, a vehicle was found that had an explosive device inside it and, in the vicinity, banners with texts that demanded the withdrawal of the military that is fighting the fuel traffickers in the area. A crisis has engulfed Mexico in every possible way. When will the president of Mexico take the reins? 8:44 AMLO may take over criminal prosecutions and investigations cases that belong to the judiciary authority some day, but that is not the executive work area, ask the proper secretary or governor for results. pero las burras siguen de pedorras. but they do not control the culos de caballos like you. You Don't want to fix a mess that took 30 years to develop the present levels in one day or 4 months AMLO has been in charge, unless you are looking for chayote like Jorge Ramos. 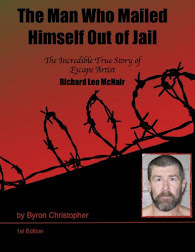 ALMO is more concerned about fuel theft than curtailing the high homicide rate. Coca cola stopped delivering and now the Red Cross. 7:51 callese perro, don't say AMLO's name in vain. 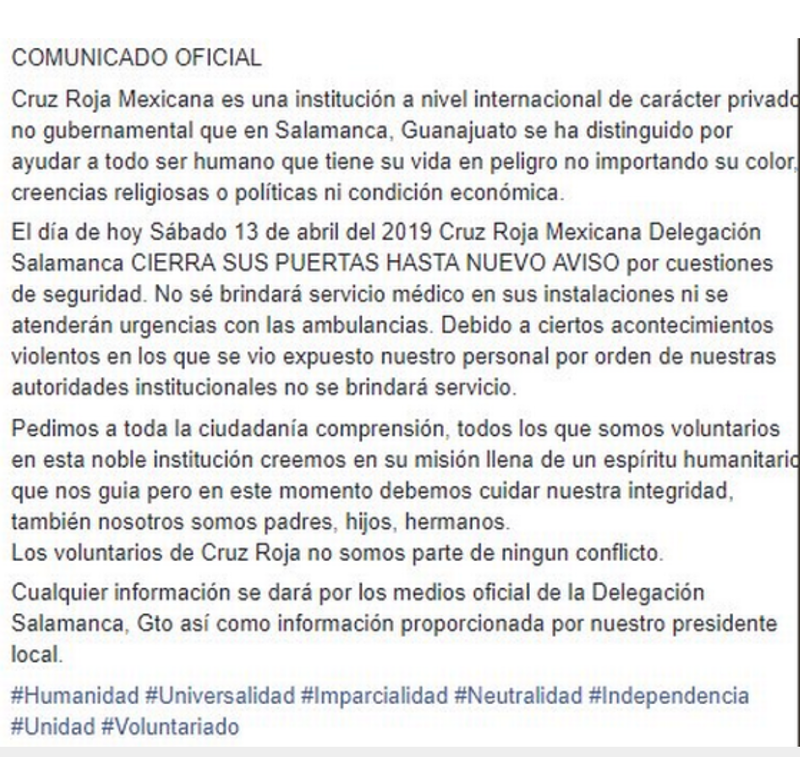 Red cross should get oot of Mexico immediately and never come back. Let Mexico rot in hell. 8:46 what would you reccomend to the helmets trying to hell Syrians in hot zones with heavy shooting from all sides "trying to save the Syrians"? and good luck wherever the animal country you go to.